1. 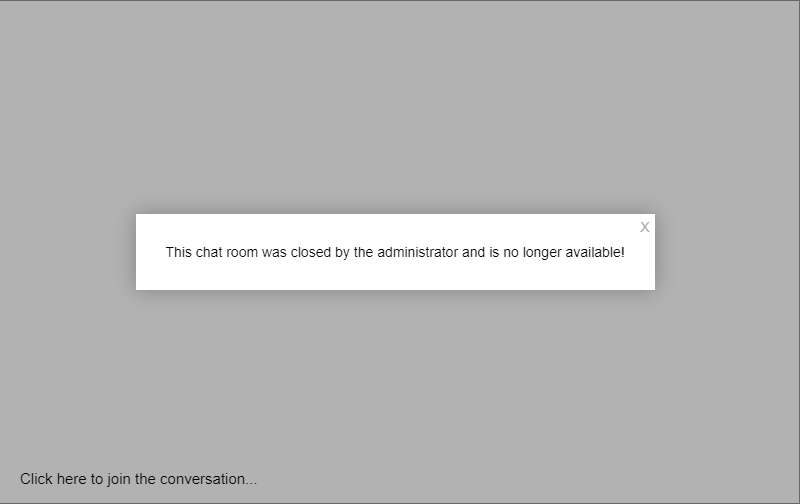 Open the admin panel. Open the admin panel and open the settings option. 2. 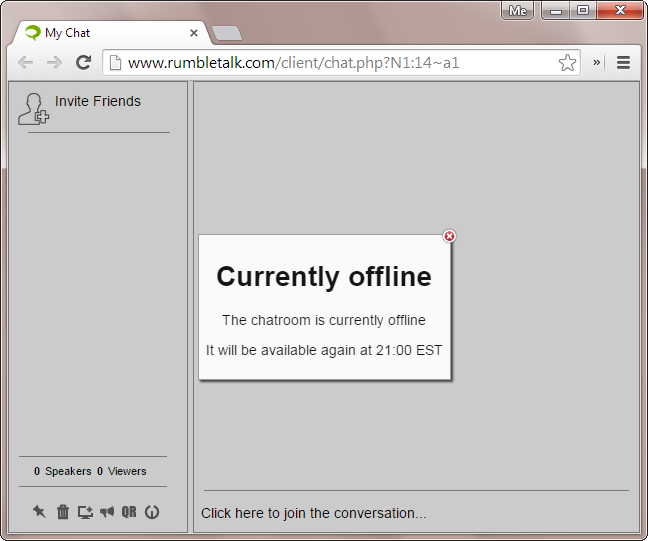 Set the chatroom to offline. 3. 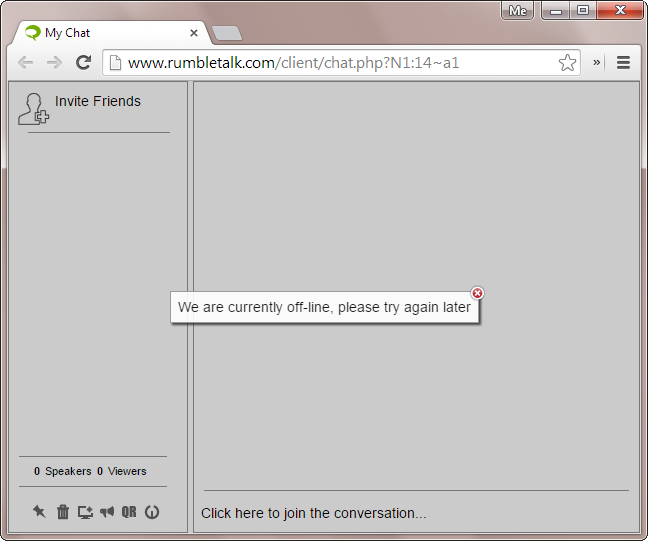 The chat is now offline. 4. 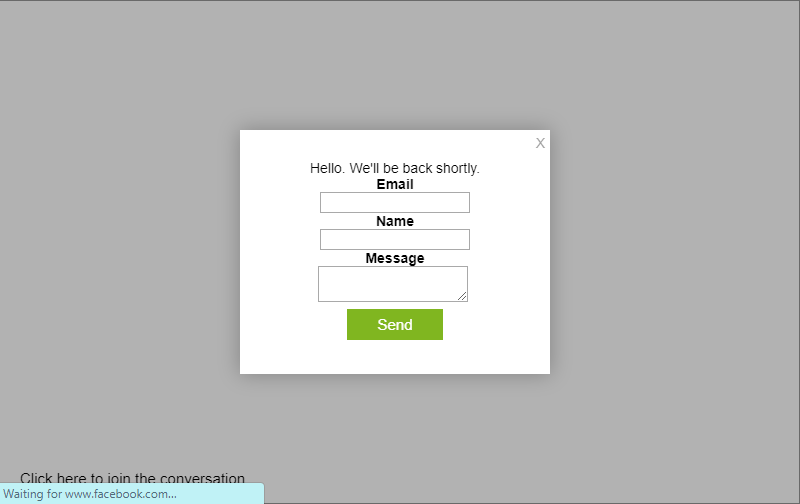 Offline with contact form. If you check the ‘Show contact form’ check-box in the admin panel, and provide a valid email address, a contact form will be displayed to the users. 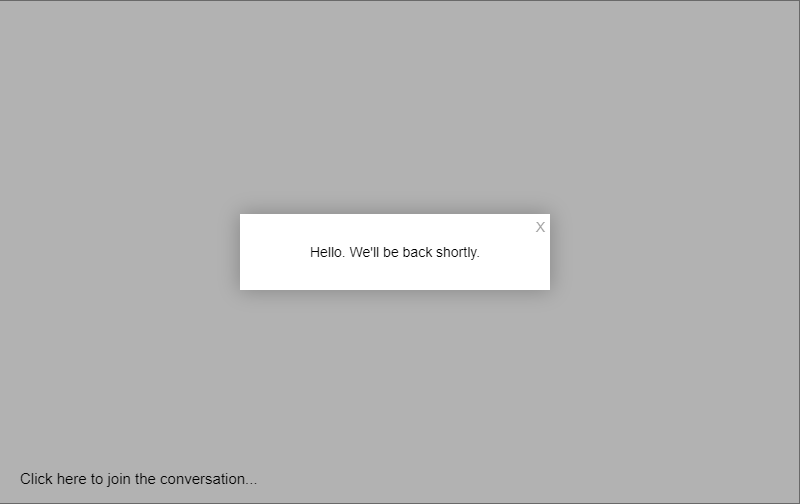 Plain text or html tags can be entered to customise your offline message. 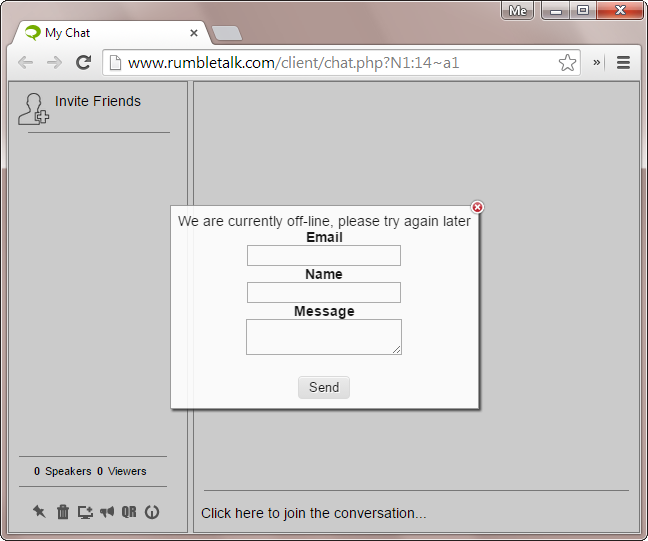 This can be combined with the contact form to ensure the highest levels of engagement, even when your chat is offline. Previous postHow to change your chat background?